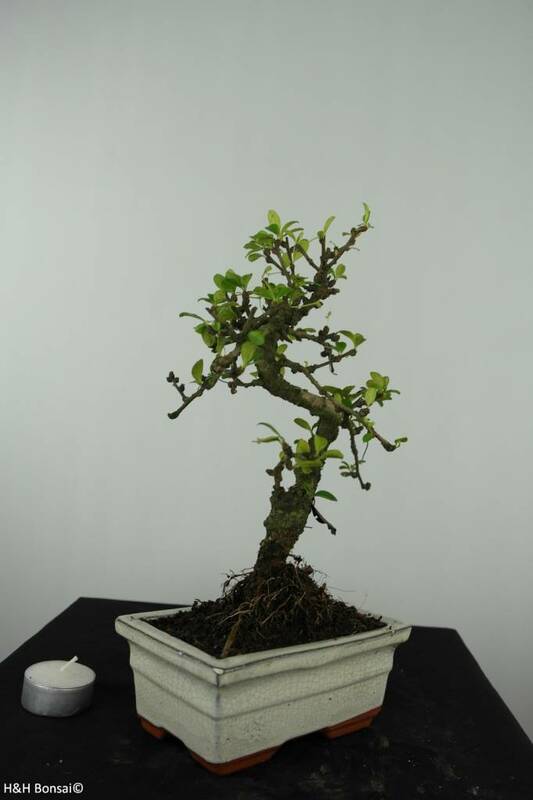 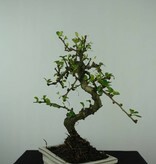 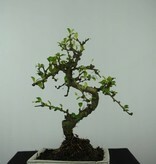 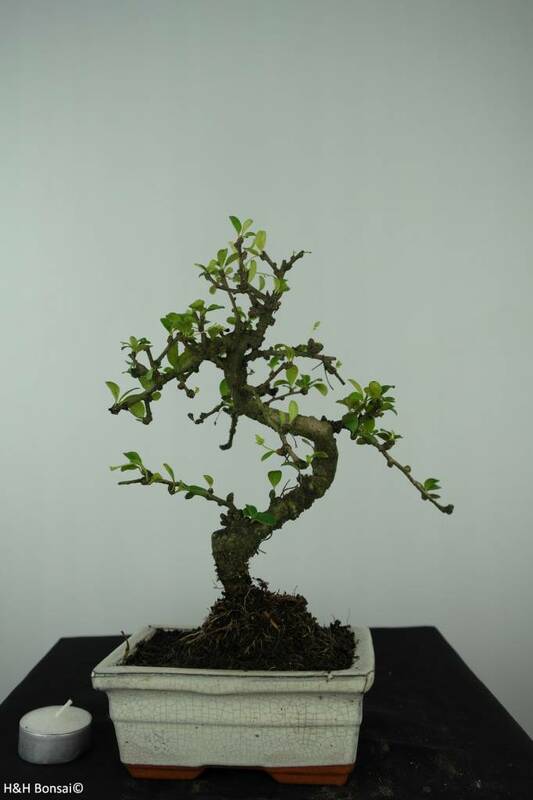 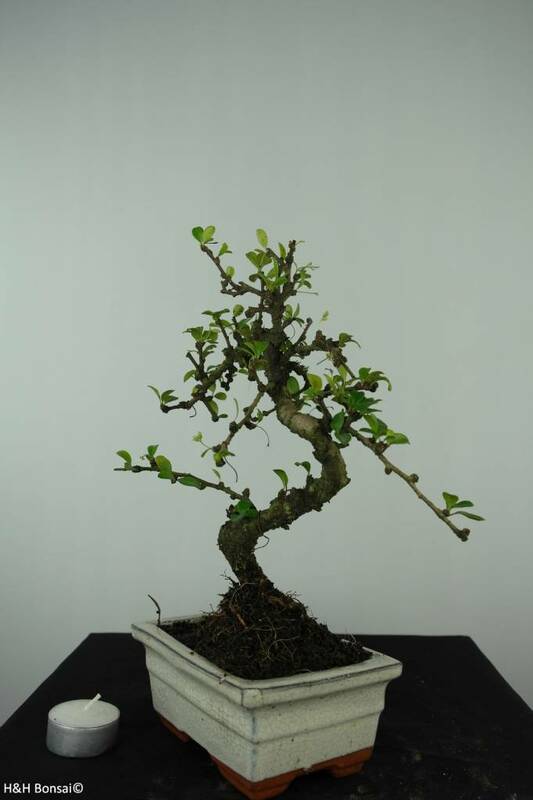 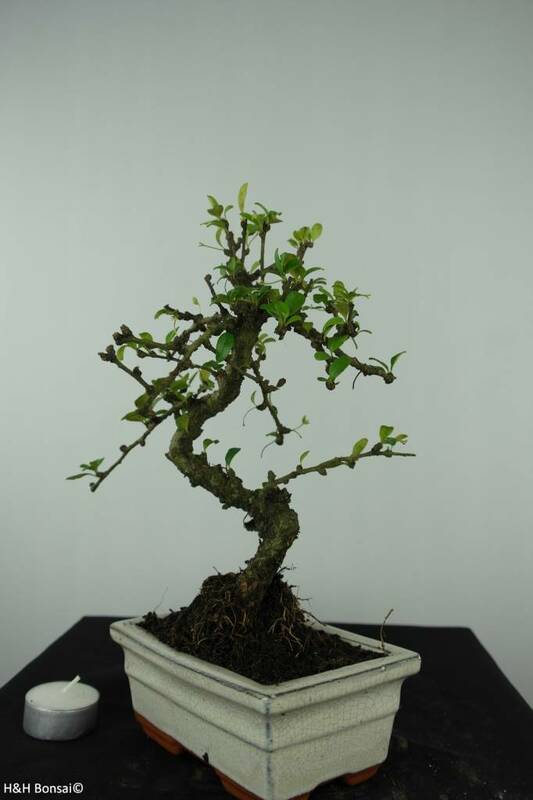 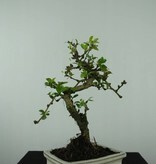 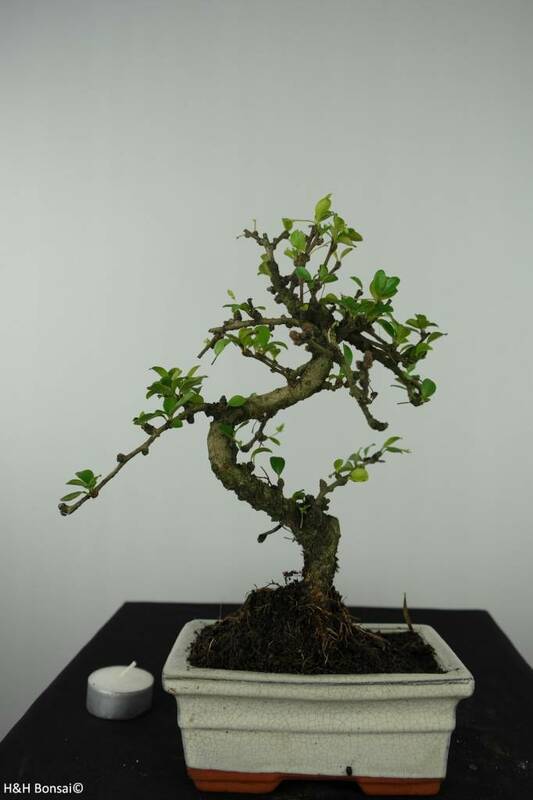 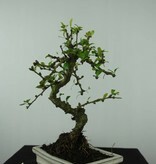 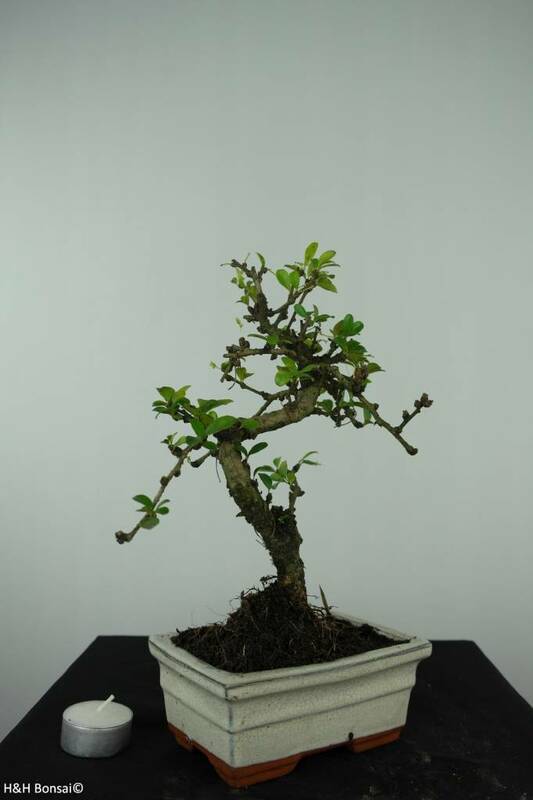 This Fukien Tea bonsai is suitable for the living room in a sunny position. 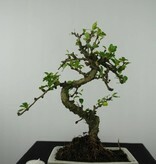 It'll withstand heat and sun very well. 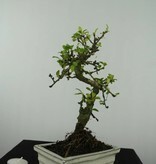 Carmona will not tolerate temperatures below 15°C. 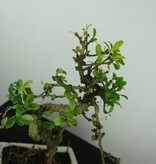 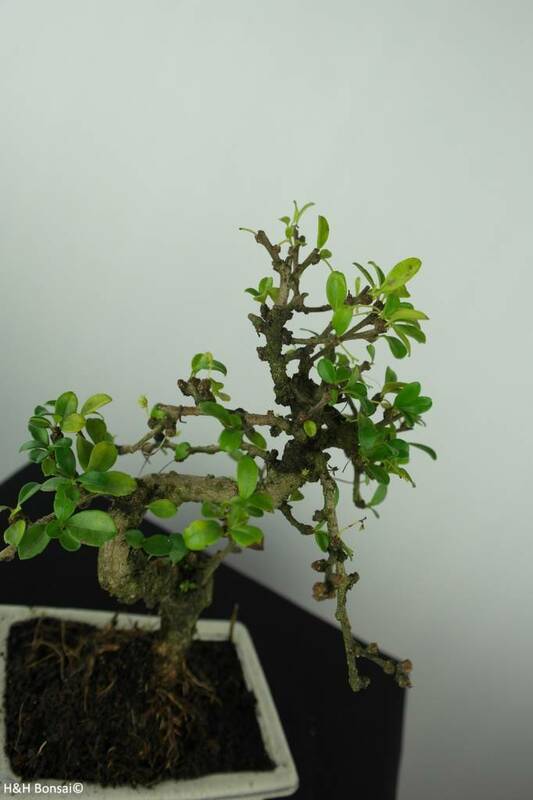 This Carmona bonsai produces little white star-shaped flowers.